Here’s what’s happening in the world of television for Thursday, January 18. All times are Eastern. 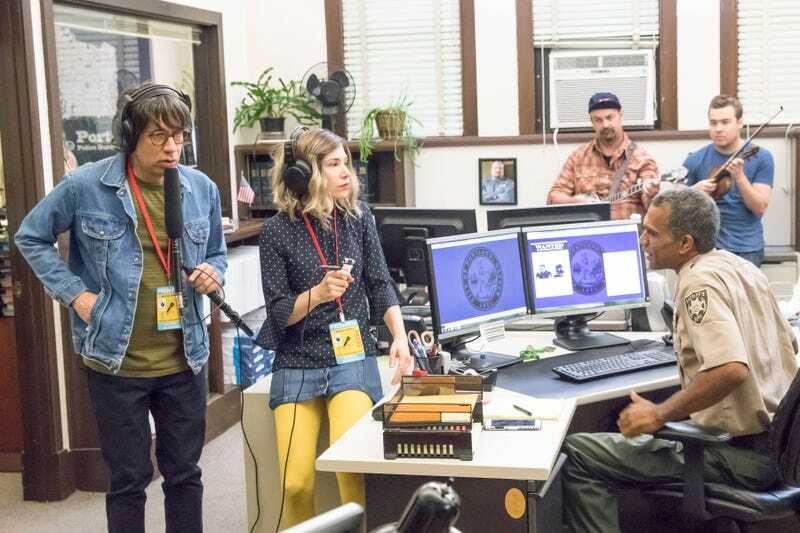 Portlandia (IFC, 10 p.m.): As our own William Hughes recently noted, the comedy of Portlandia now feels like the vestige of a different age, one in which the default emotion wasn’t simmering rage, and arguments started over low-stakes sticking points like TV spoilers and whether a favored local haunt is “over.” And as Fred Armisen and Carrie Brownstein’s local, all-across-the-board-organic, free-range sketch series begins a new round of episodes, it simultaneously prepares to become a thing of the past—this eighth season will be Portlandia’s last. John Hugar’s trying to not fret too much about it—that just means that the show is about to become vintage. Grey’s Anatomy (ABC, 8 p.m.): The entire TGIT lineup returns from winter hiatus tonight, but if you’re looking for an added dose of scintillating drama and quotable dialogue starring Ellen Pompeo, might we recommend the Grey’s Anatomy star’s recent interview with The Hollywood Reporter?